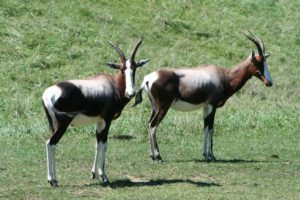 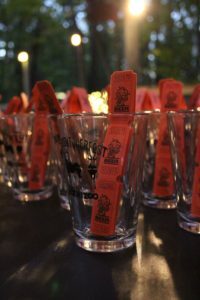 Drink brew at the Zoo with the animals at Bonteboktoberfest on Saturday, October 12 from 6 to 10 pm. 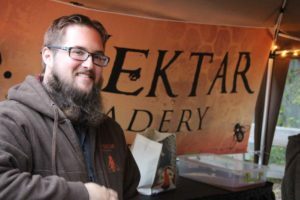 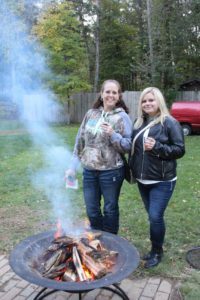 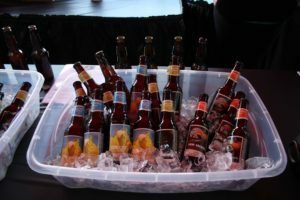 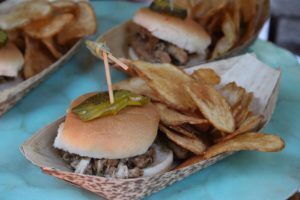 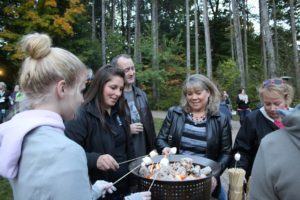 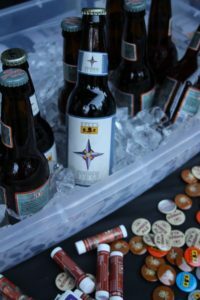 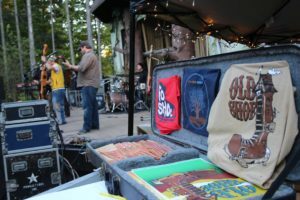 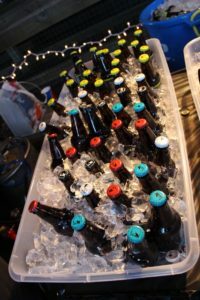 Bonteboktoberfest features a wide variety of Michigan craft brews, ciders, meads and wines and is one of the most unique beer tasting events in the state. 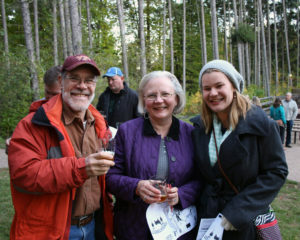 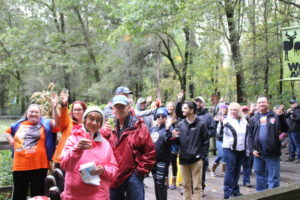 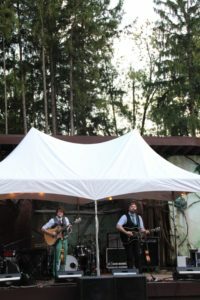 Admission includes 12 drink tickets, collectable tasting glass, superb “small bite” food pairings, live music and animal encounters.